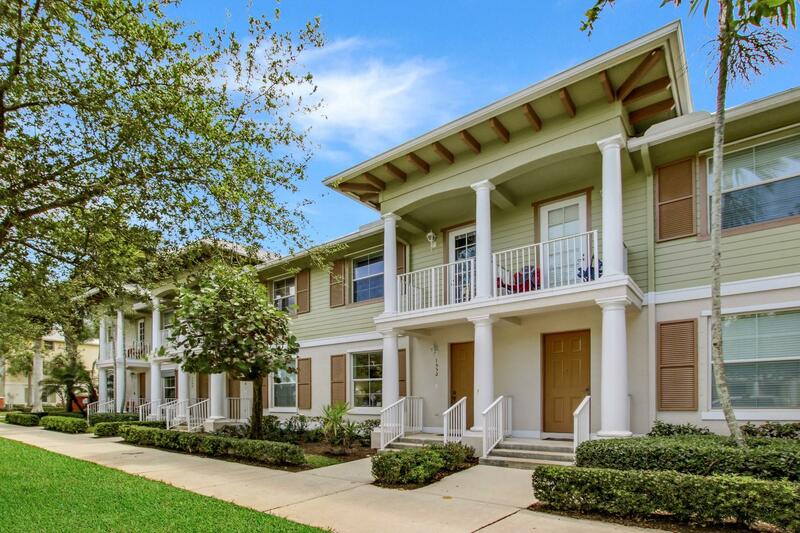 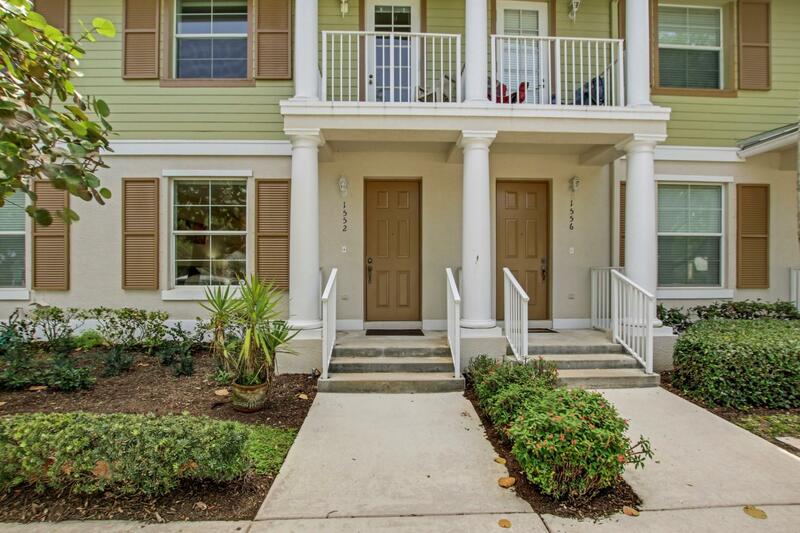 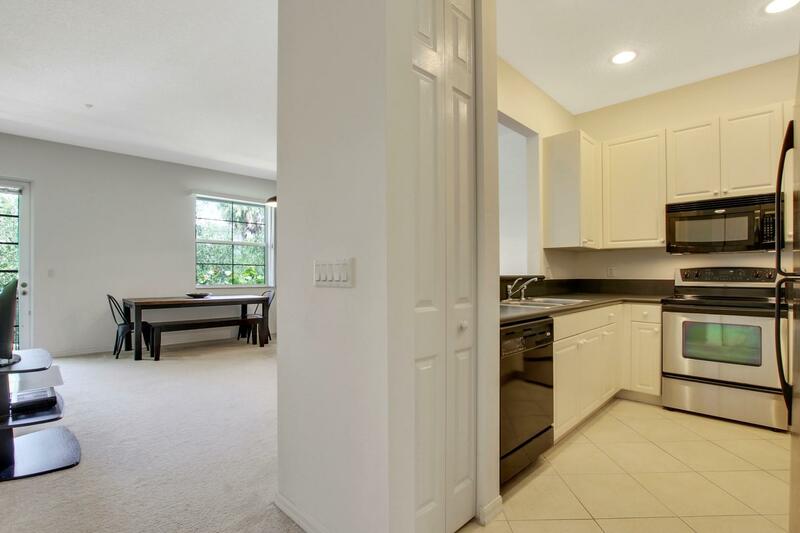 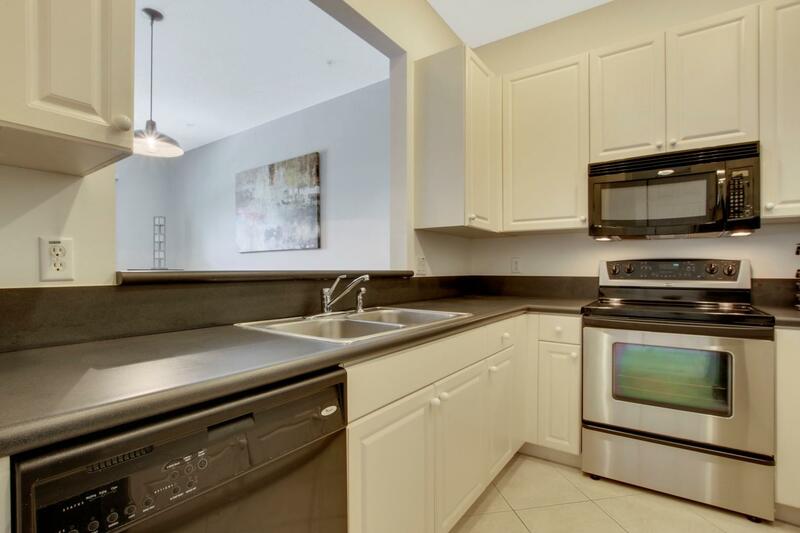 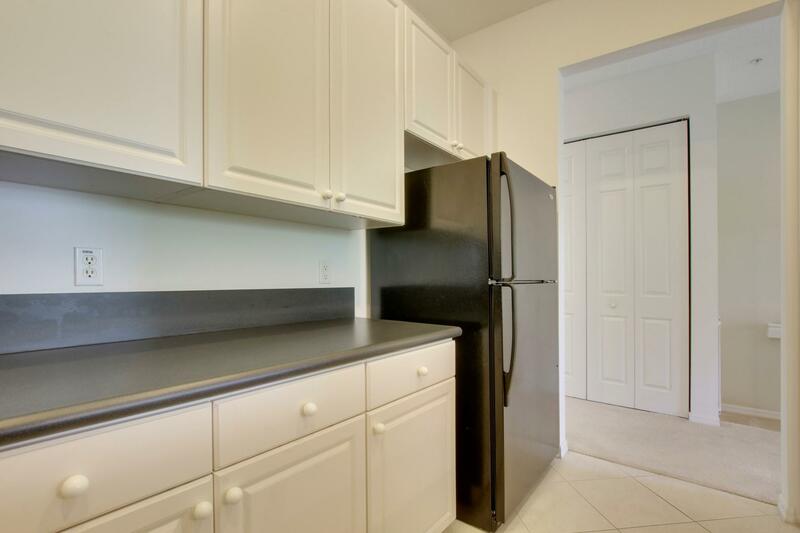 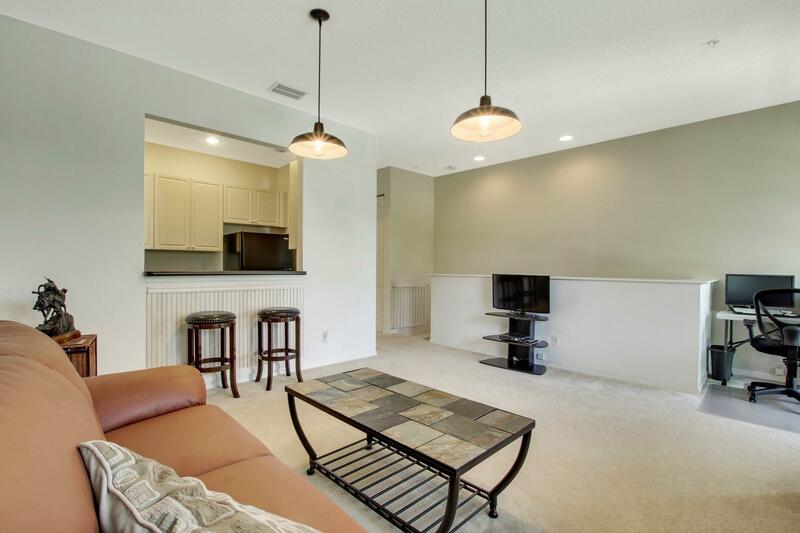 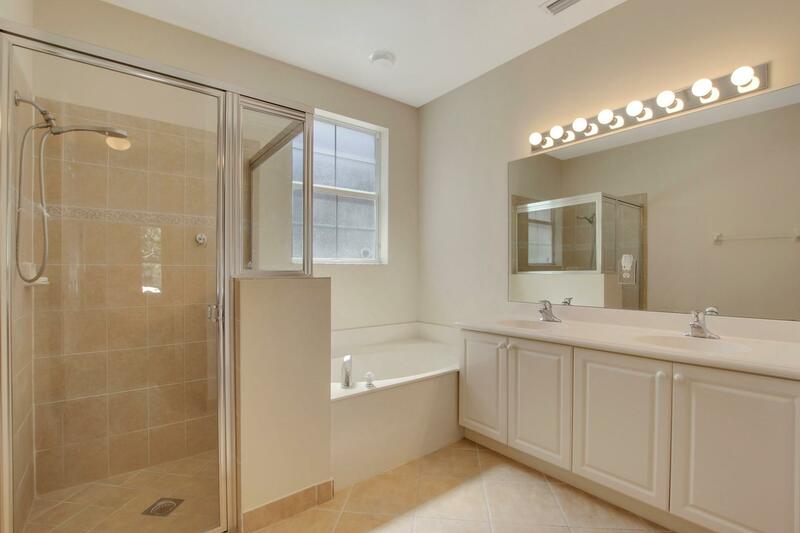 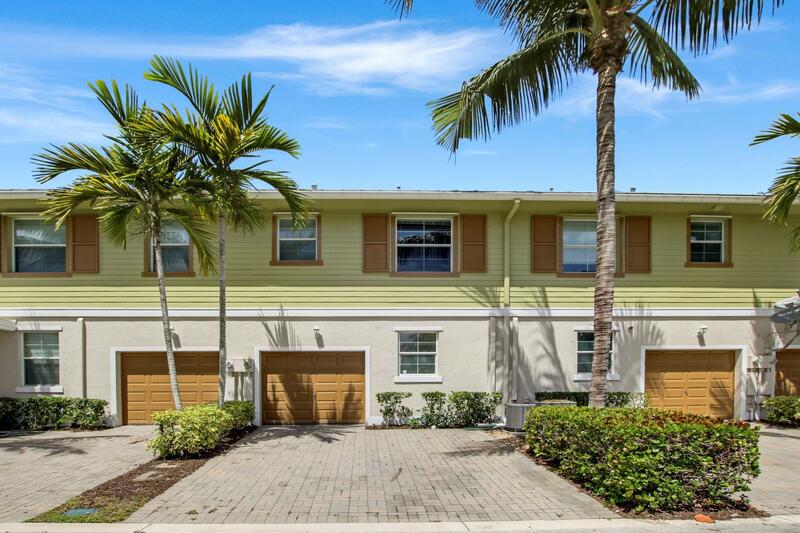 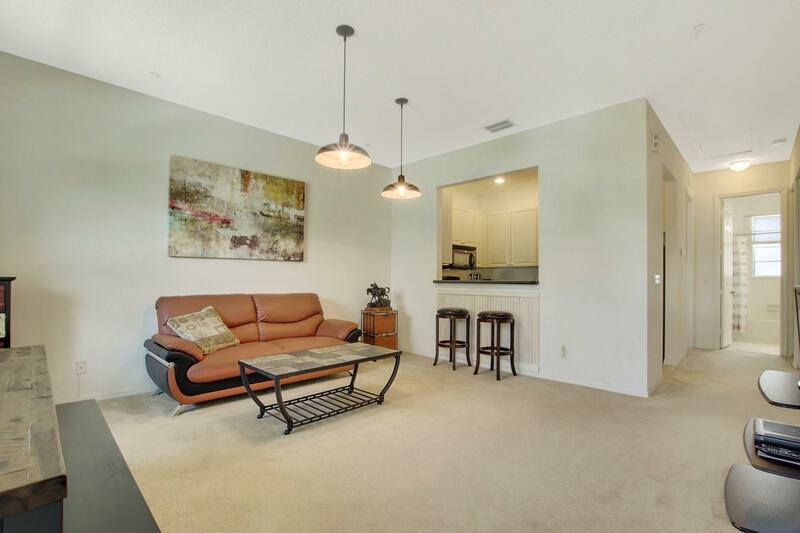 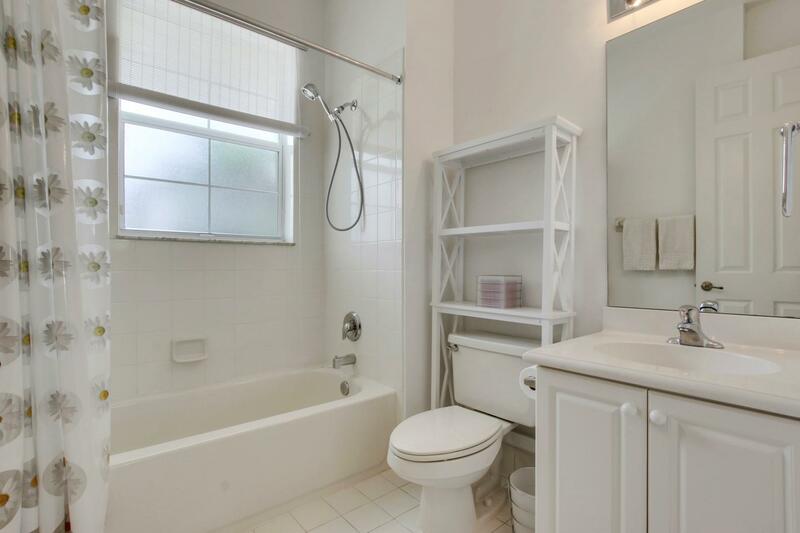 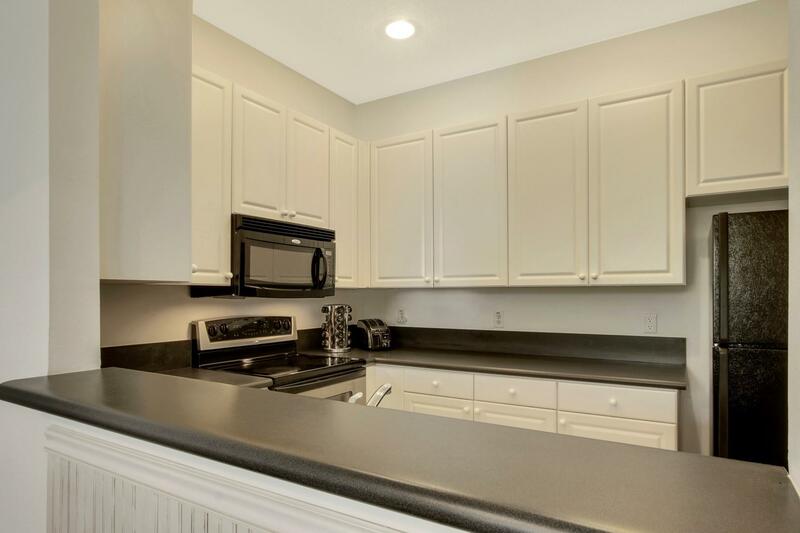 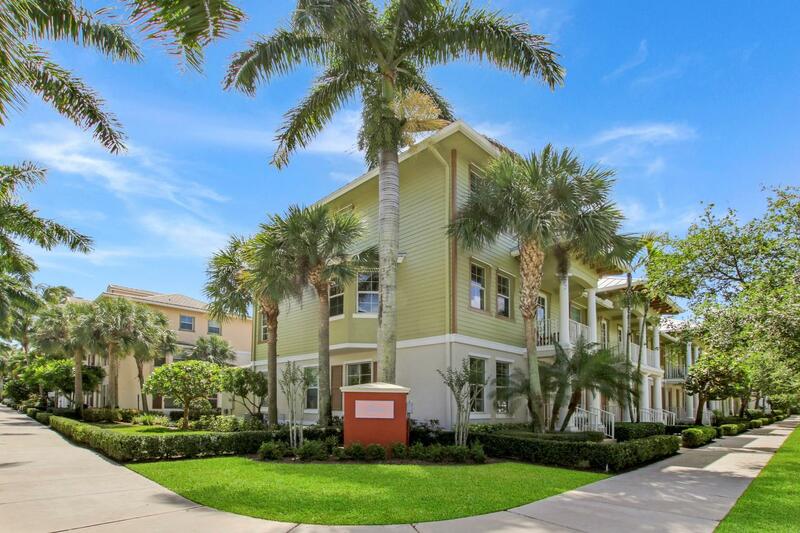 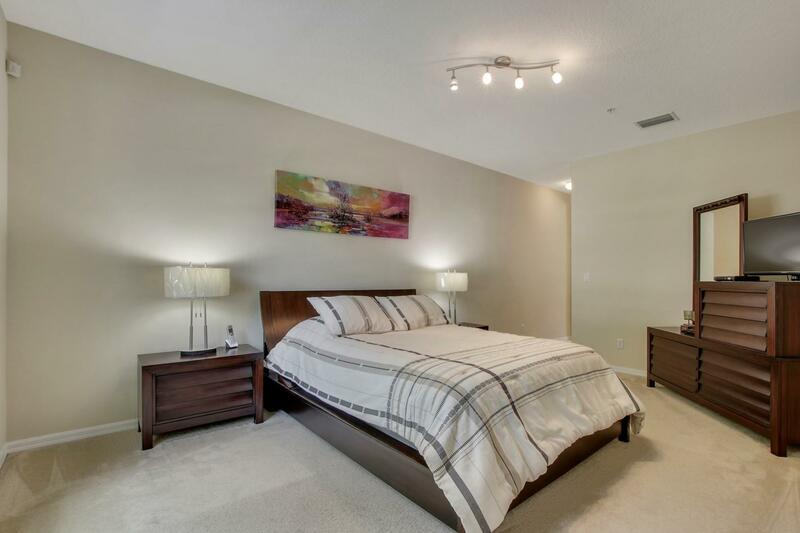 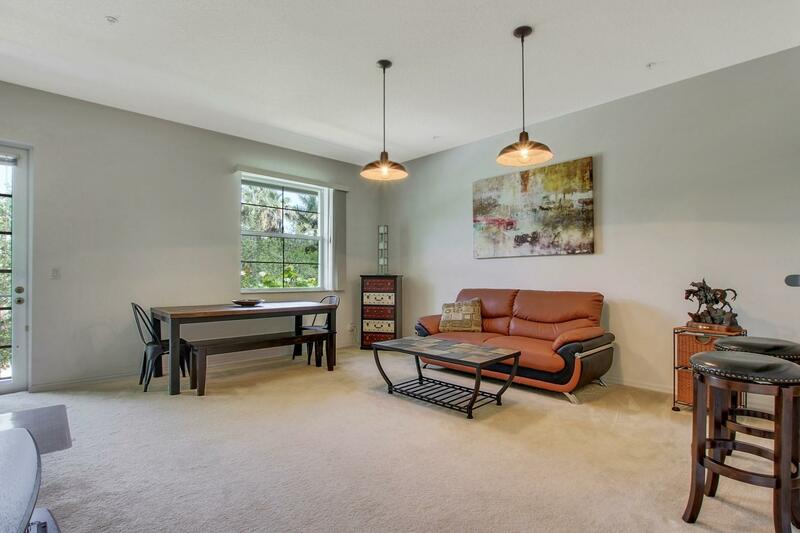 Spotless townhome in the heart of Abacoa. 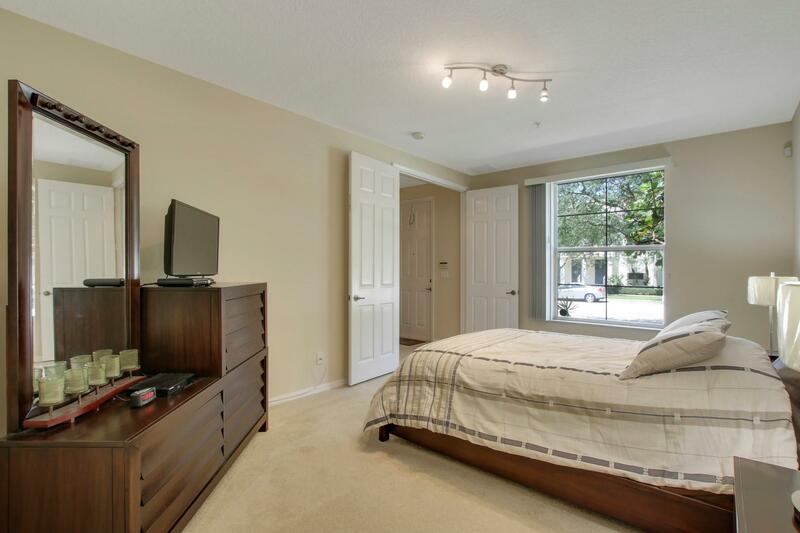 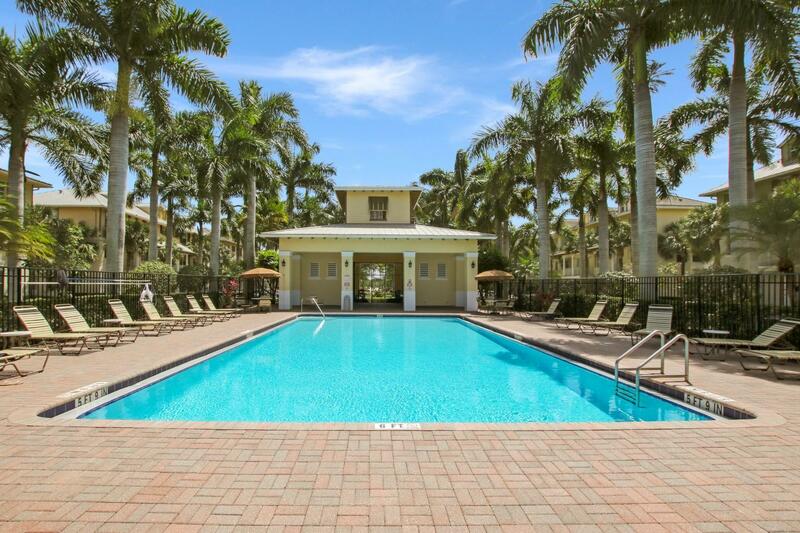 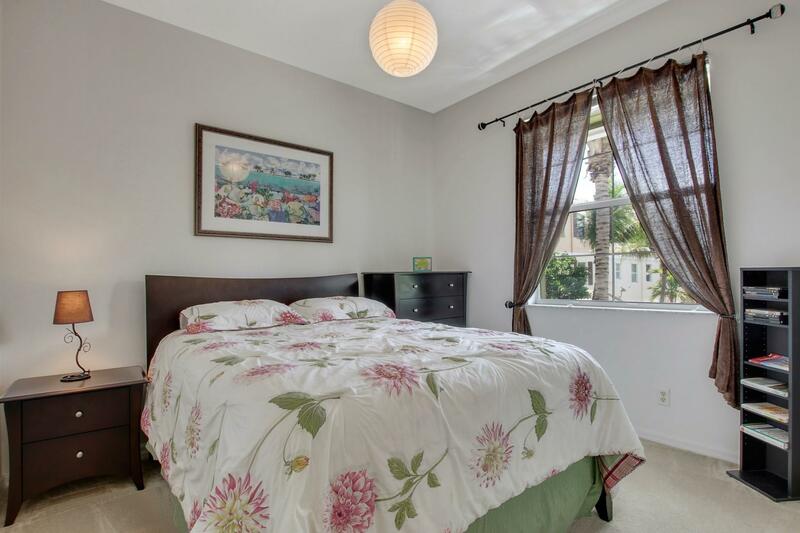 You can walk to parks, schools and downtown Abacoa. 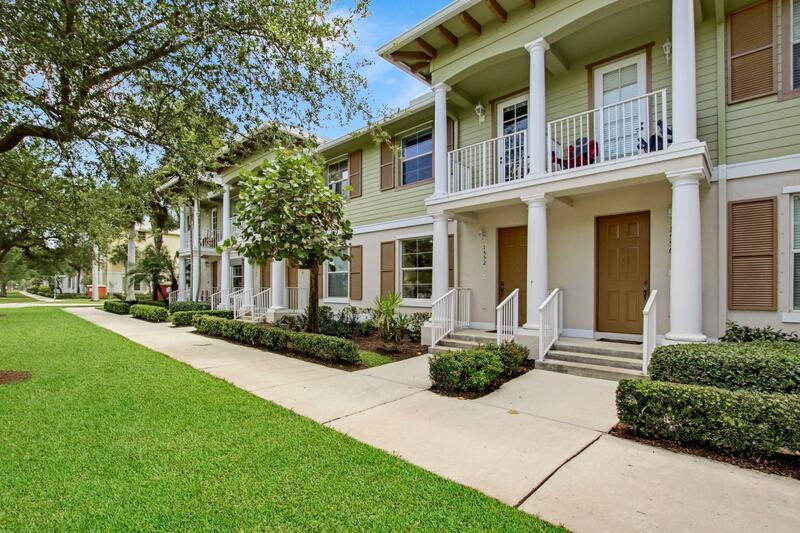 Beautiful tree lined streets and side walks surround this home in Antigua. 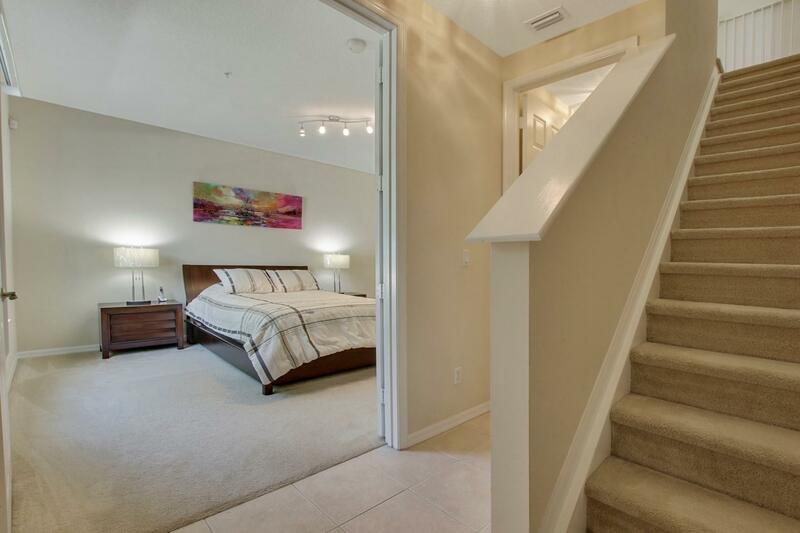 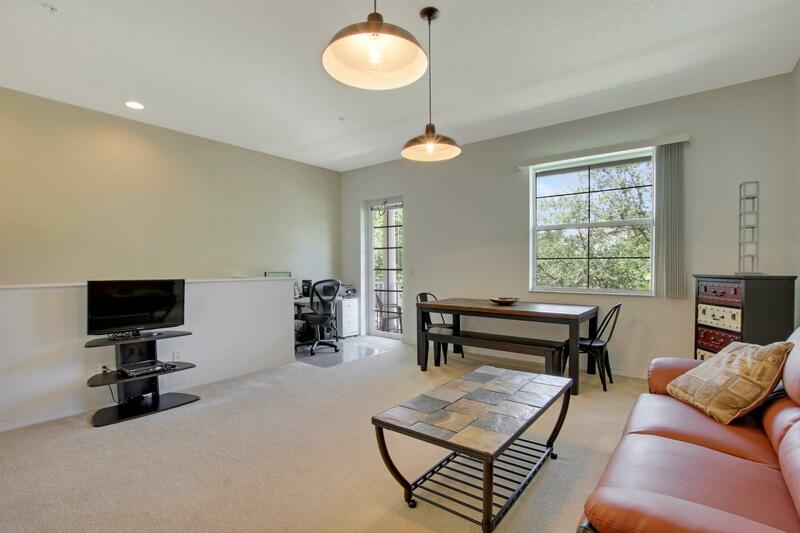 You'll find the master bedroom on the ground floor of this two story townhome with the kitchen and living space upstairs. 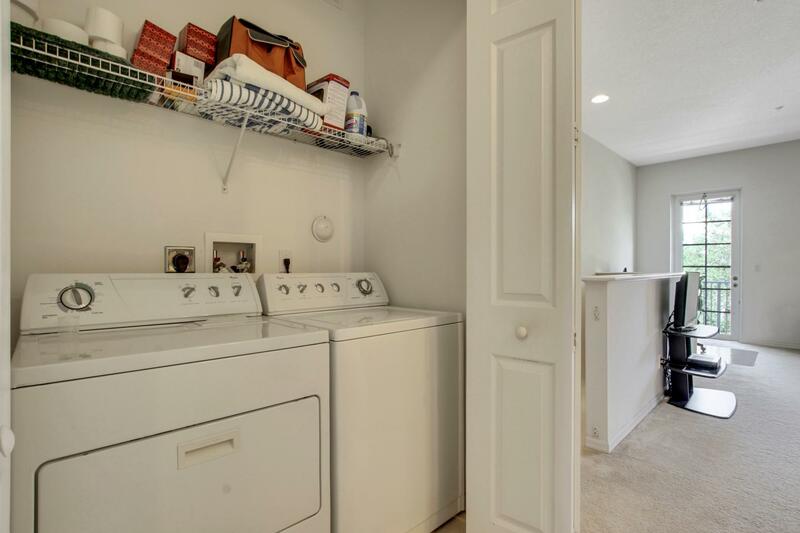 This home is being sold fully furnished so just bring your clothes! 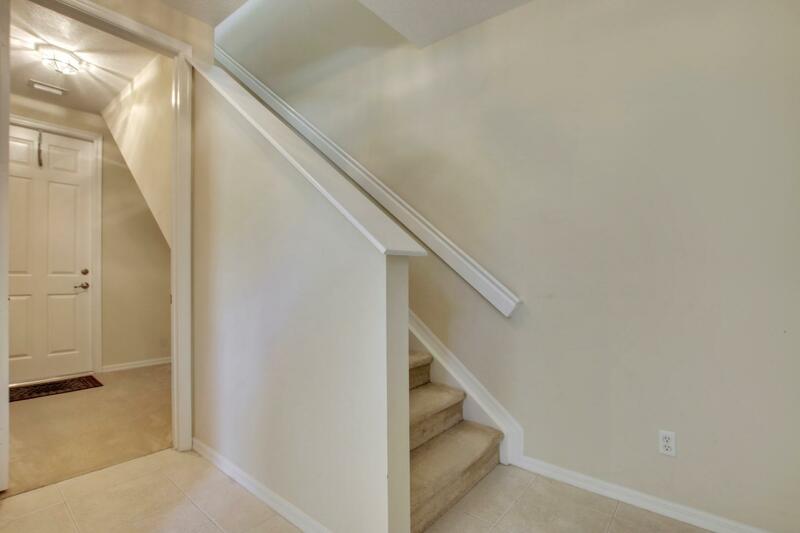 Directions: Frederick Small Road west of central blvd. 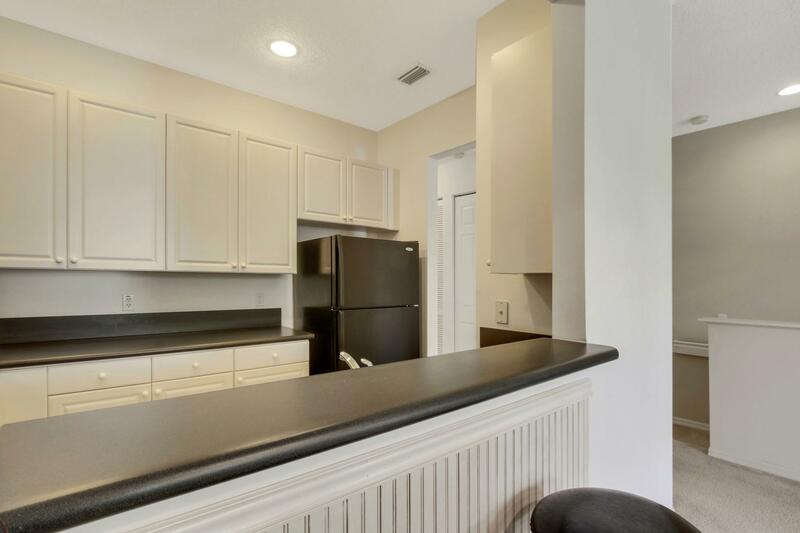 Home is on the left side (or south side of street).